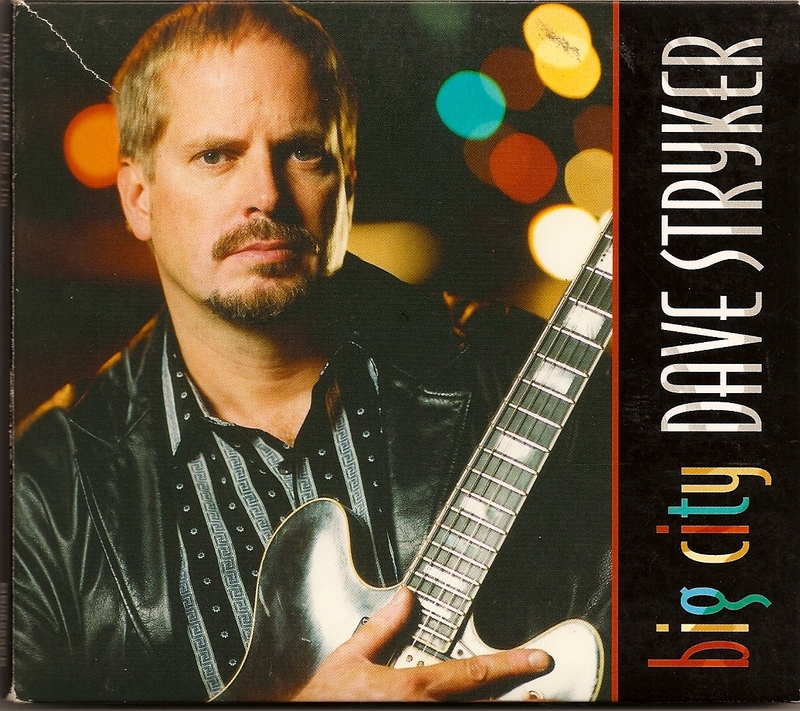 An excellent straight-ahead guitarist who by 2005 had led 18 CDs, Dave Stryker is not quite a household name, although he is widely respected in the jazz world. He spent two years with Jack McDuff’s group and worked with Stanley Turrentine for much of nine years before emerging as a co-leader (with Steve Slagle) and as the head of his own groups. On Big City, Stryker performs four of his originals, including the medium-tempo blues “All Night Long” and the “Cherokee”-based “Biddy Fleet,” and three standards with an excellent quartet. Pianist David Kikoski shares the solo space while bassist Ed Howard and drummer Victor Lewis add subtlety and swing to the date. Stryker’s melodic approach, heard at its best on “Ev’ry Time We Say Goodbye” and “If Ever I Would Leave You,” is accessible and fits well into jazz’s modern mainstream. Big City, which has a surprisingly successful jazz interpretation of “It Was a Very Good Year,” is an excellent example of the guitarist’s musical talents and is easily recommended.